Before I start, I would like to apologise for not doing a blog post for a while, hopefully this will be the start of many to come. 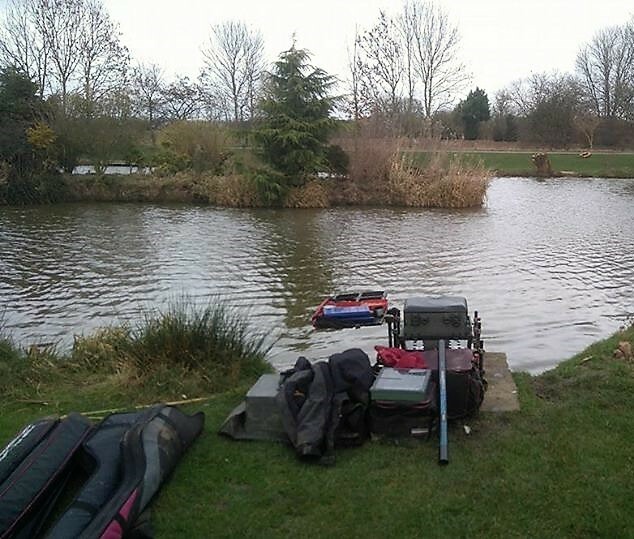 Over the past few months I have been getting out fairly regularly, mainly fishing the open and winter league matches at Lindholme Lakes. I also managed to fish a few of the Silverfish, natural baits league matches. 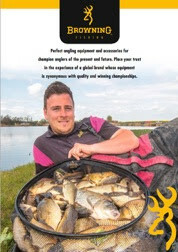 This was a great concept and some of the countries best anglers took part in it; hopefully next year I will be able to commit to the matches properly as this year I could'nt due to work shifts. I have had some really good results in this time with a couple of wins and a few frames, hopefully this will continue into the coming year. 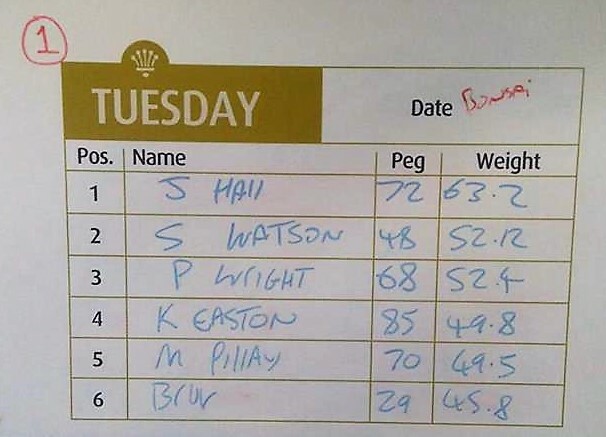 Today I ventured to Lindholme again for the Tuesday Open Match which was held on Bonsai. As normal I was at the venue bright and early (I do this to avoid the horrendous Hull traffic! ); the lake looked great and the fish seemed to be moving about all over the lake. I was keeping my fingers crossed that it would fish as good as it looked. Draw time came and I drew out peg 72, which I certainly wasn't disappointed with. On arrival at the peg I found I had some good company on the pegs near me with Matty Pillay on peg 70 and Paul Wright on 68. 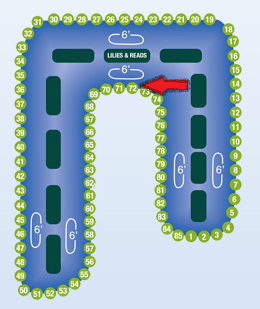 For those who are not familiar with Bonsai, peg 72 is on the end arm that runs down the middle of the lake. It has an island directly in front of the peg around 15 meters away with some reed beds and some cut outs along the length of it. To the right of the island is a gap then another island starts, this doesn't have reeds in the water but it does have sedges lining its edges. So the peg has plenty of options and with this in mind I come up with my plan. I came up with a 3 pronged attack; firstly the island directly in front of me, I planned to find a few areas the same depth along the face of it so that I could switch between them if bites became iffy. The second area I planned to target was the island to my right, this was more of a back up plan if the island in front of me turned biteless. The third line was down the edge to my right. This was pretty simple, I had some bread and 4 mm expanders and fishery micros for the islands and some maggots for down the edge. 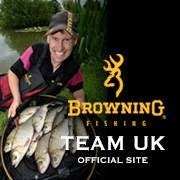 I started the match on the Dobbing Rig with and 8mm punched disc of bread on the hook. The idea behind this was to test the swim and see if the fish wanted a single hookbait or if they wanted feeding. I searched the length of the island, dropping the rig close to the reedy cover but I never had a single sign; this told me that the fish wanted a bit of feed. 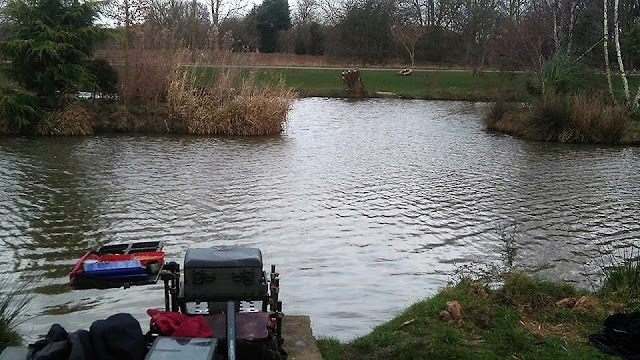 I switched to the pellet rig, baited up with a 4 mm expander and filled the pole mounted pot with around 20 micros. I shipped the pole into position, tapped the micros in and then lowered the pellet in nice and slowly. After a couple of lifts and drops the float dipped, a quick lift and I was into my first fish, which turned out to be a small Mirror carp around 2 lb. The first hour was quite productive and I was catching pretty steadily, but bites started to decline, so in a bid to keep the bites coming I tried another couple of areas down the island but to no avail. I went back on to the line which had been productive and the rest had done the swim good as I got another quick run of fish. Unfortunately this didn't last and bites dried up completely. I decided to switch to the other island, which was a full 16 meter reach, but this was worthwhile as I was soon back catching again and the F1's were a slightly bigger stamp. I managed to keep fish coming on this line until around and hour and a half to go before the bites dried up on this line too. I did try the edge which I had been continuously feeding most the day with maggots, but I only picked up 3 small Roach. I needed to make something happen and fast as people around me had started catching pretty well so I put a full kinder pot of micros on each line. This worked a treat as I soon started catching again. The line directly in front of me was fantastic towards the end of the match and I was catching a small F1 every drop in. At the end of the match I was gutted it was over as I was having a lot of fun!